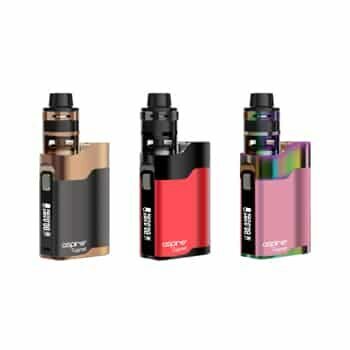 The Aspire brand has been around long enough to make a name for itself as one of the most revolutionary companies that produce vaping starter kits. 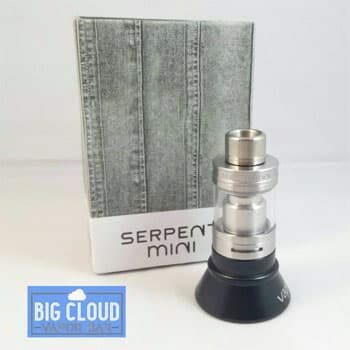 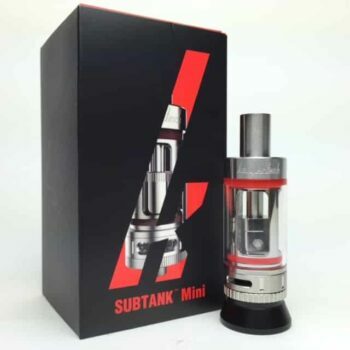 The Aspire Cygnet Revvo Mini Tank is one of the company’s e-cigs that sports some top-of-the-class features which happen to be the most sought-after by vaping enthusiast around the world. 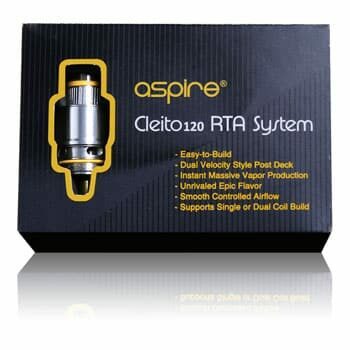 Just so you know, the Aspire Cygnet Revvo Mini Tank is equipped with a modern design featuring an impressive airflow system consisting of three airflow slots; down, over and around the radial coil and this maximizes both the flavor and vapor that is delivered through the mouthpiece. The Aspire Cygnet Revvo Mini Tank comes in four different color variants and these include stainless steel, black, gold and rainbow. 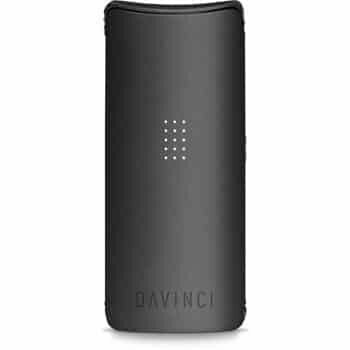 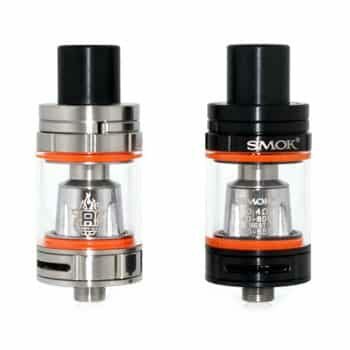 It is worth noting that compared to the original Revvo tank, this Revvo Mini is slimmer, more compact and low profile. 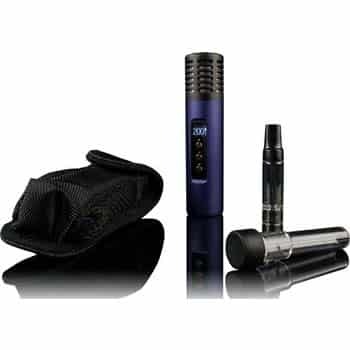 However, it still retains the original’s legendary ARC radial coil to ensure that you get the same awesome vapor and flavor. 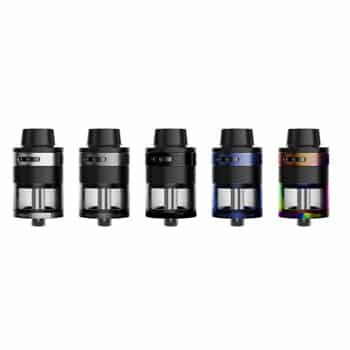 The height and width dimensions of the Aspire Cygnet Revvo Mini Tank are 42mm and 22mm respectively whereas its capacity is 2.0ml. 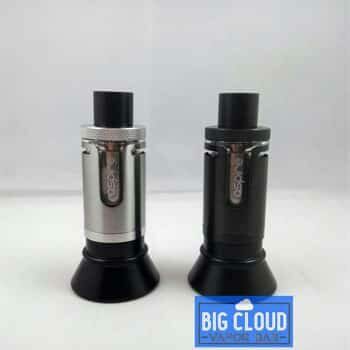 The design comprises of a drip cap, an airflow ring, the top chamber, and a mounting screw connecting he ARC coil to the base hardware. 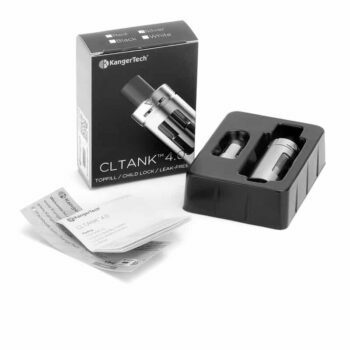 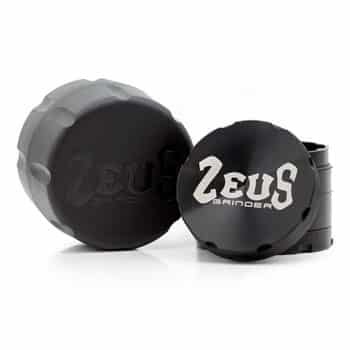 The e-liquid reservoir is simply a glass tube with a glass retaining ring at the bottom. 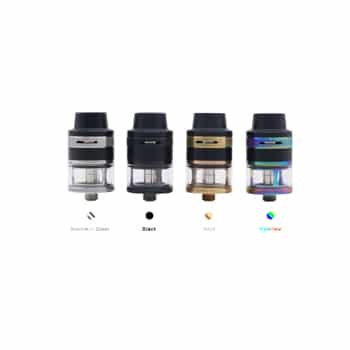 It is worth noting that this Revvo Mini Tank can be easily disassembled for cleaning purposes.